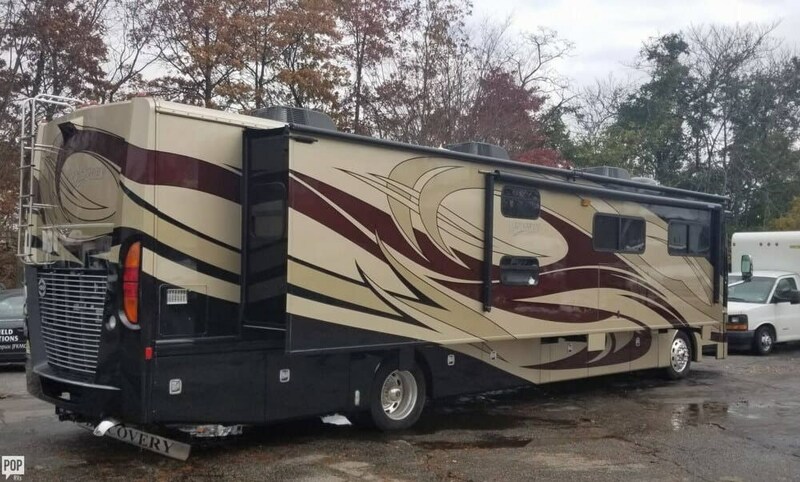 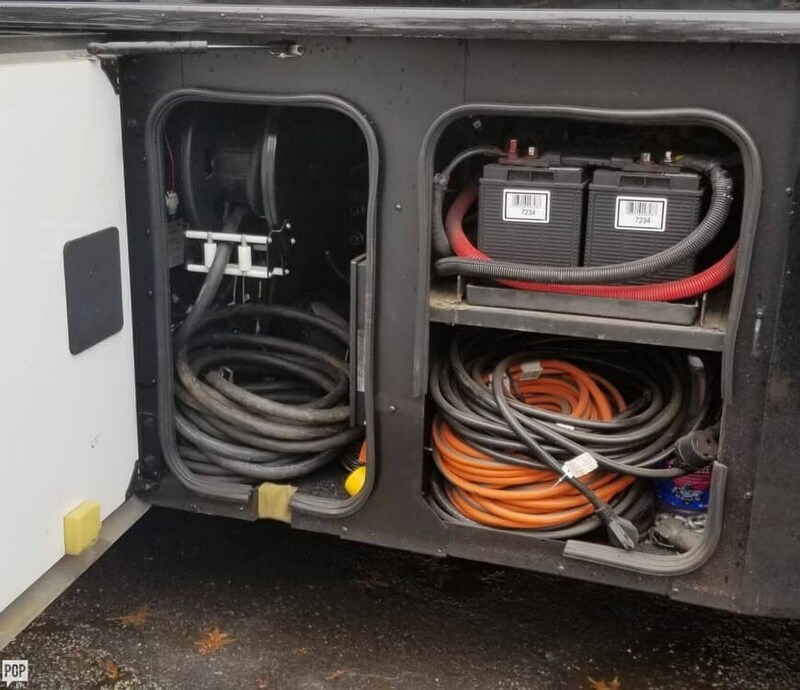 Like New, Professionally Maintained by Cummins Dealer. 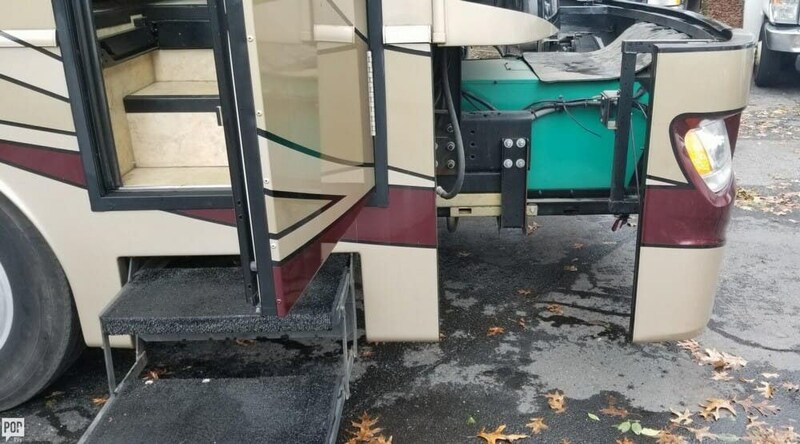 I tow 9000 lbs with 380 don't even feel it. 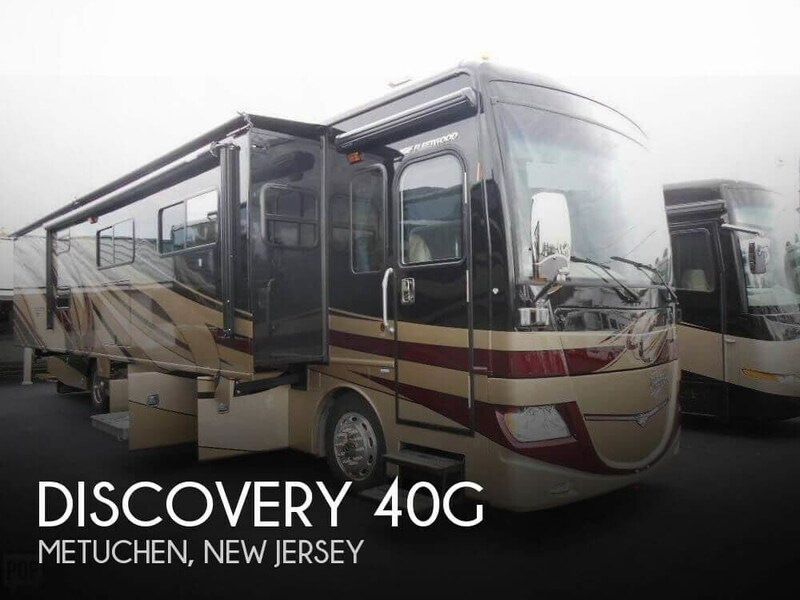 If you are in the market for a class a, look no further than this 2011 Discovery 40G, just reduced to $149,500. 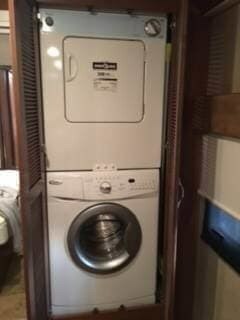 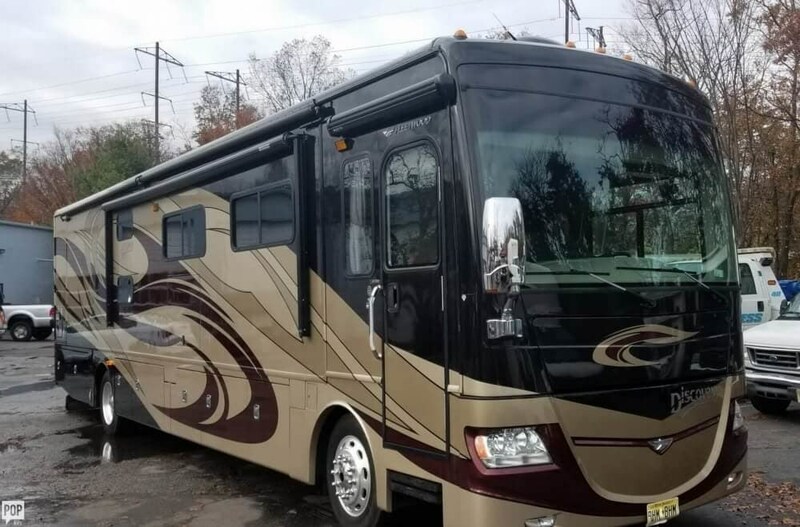 This Class A is located in Metuchen, New Jersey and is in great condition. 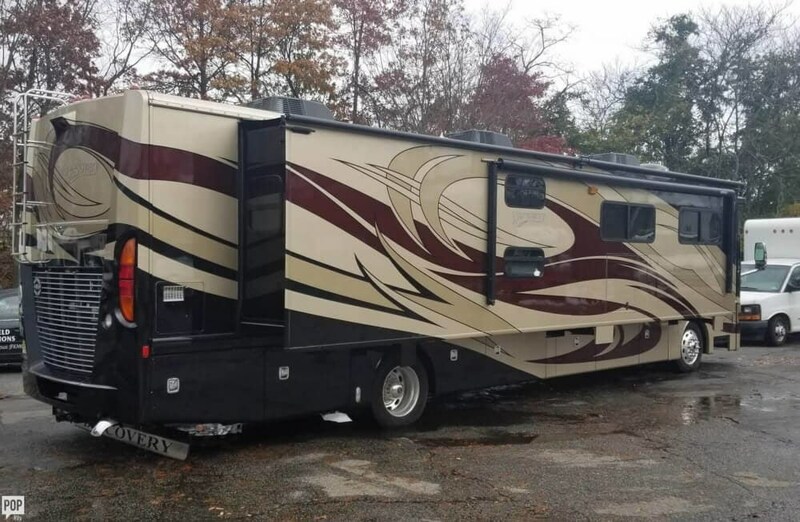 She is also equipped with a Cummins engine that has 17,594 miles (as of October 15). 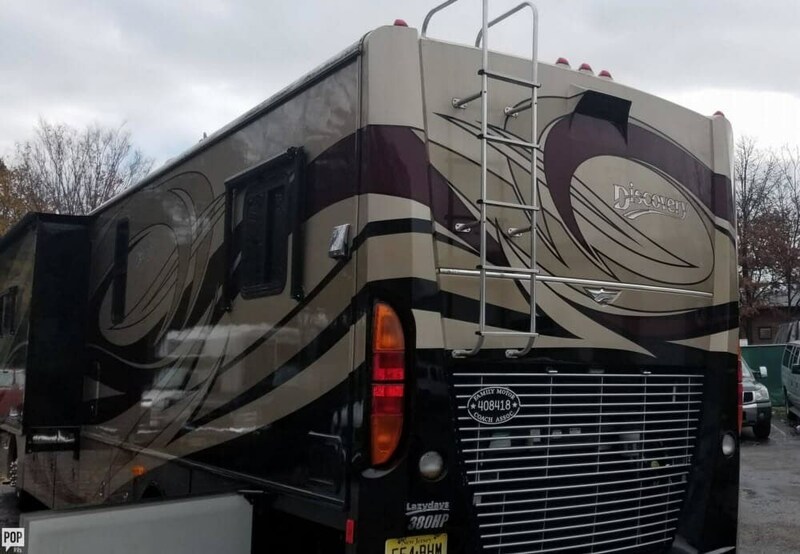 Reason for selling is no longer using to follow sport programs. 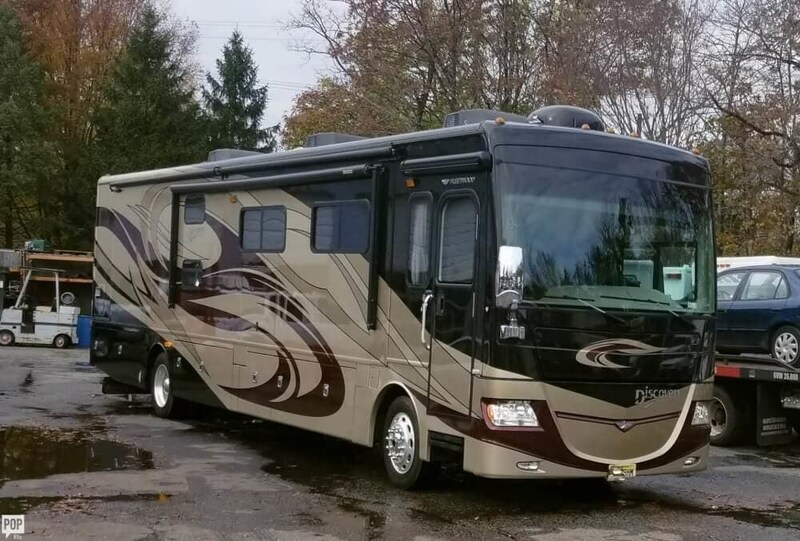 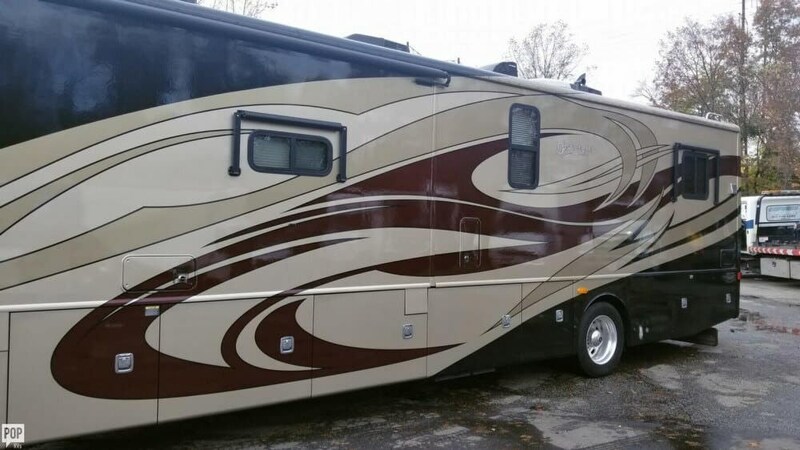 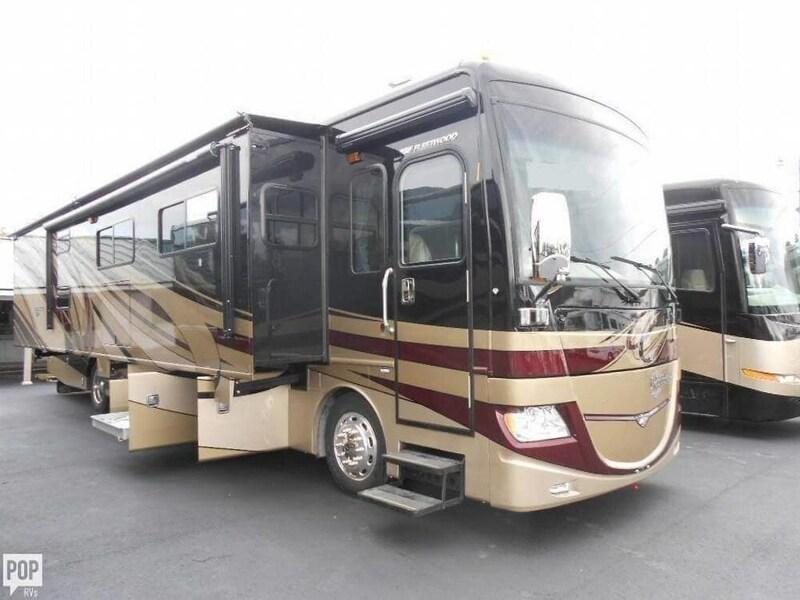 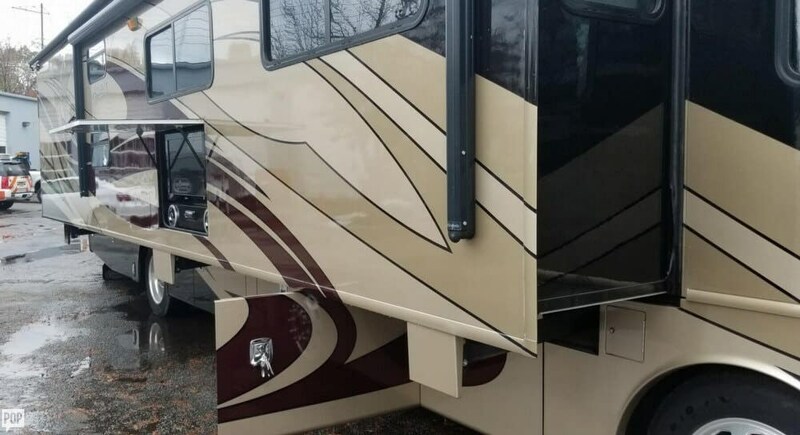 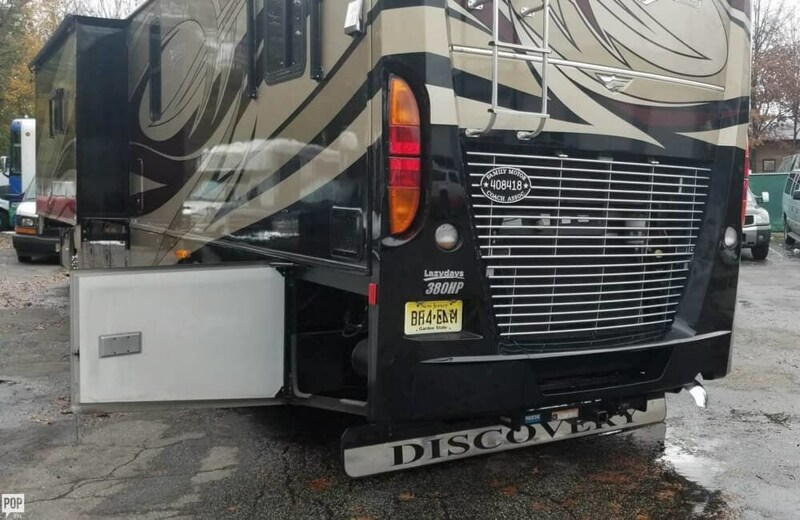 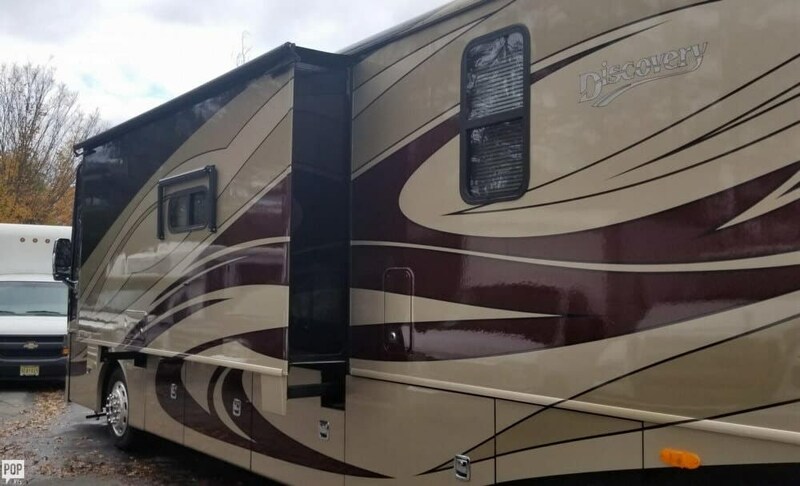 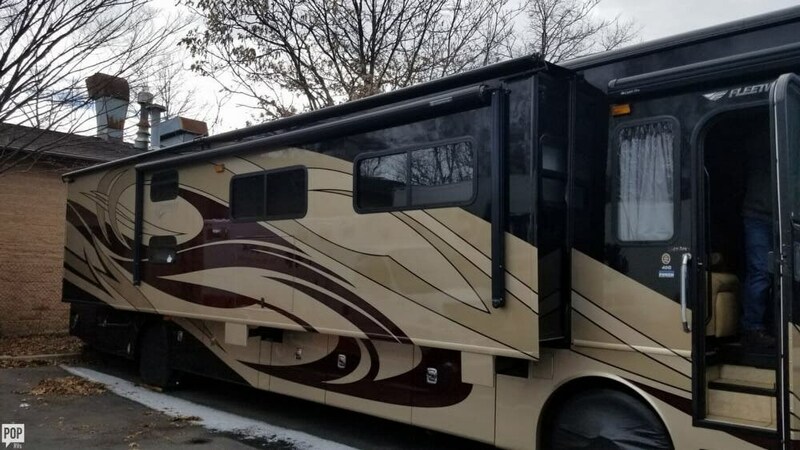 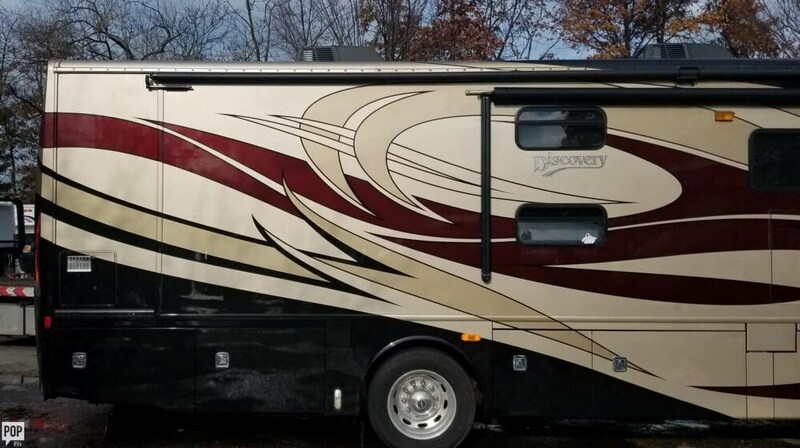 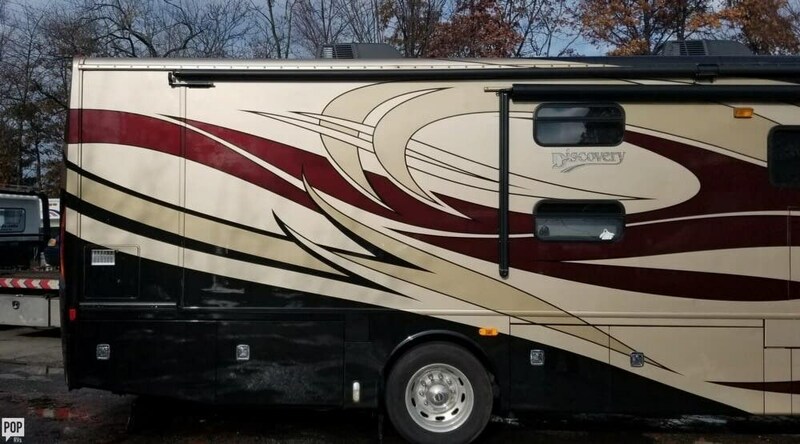 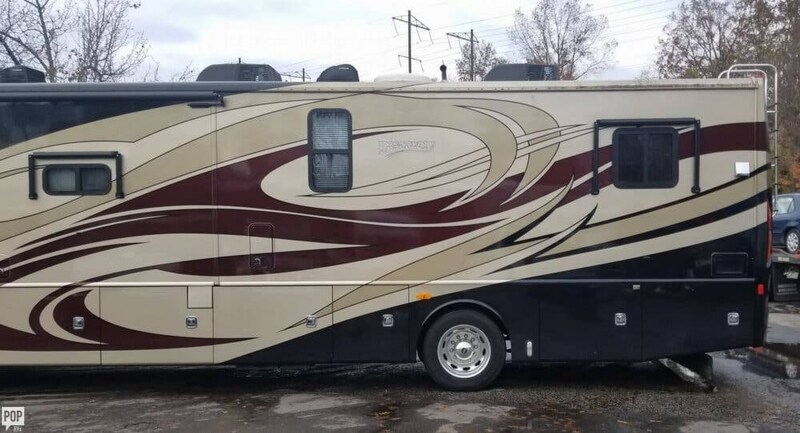 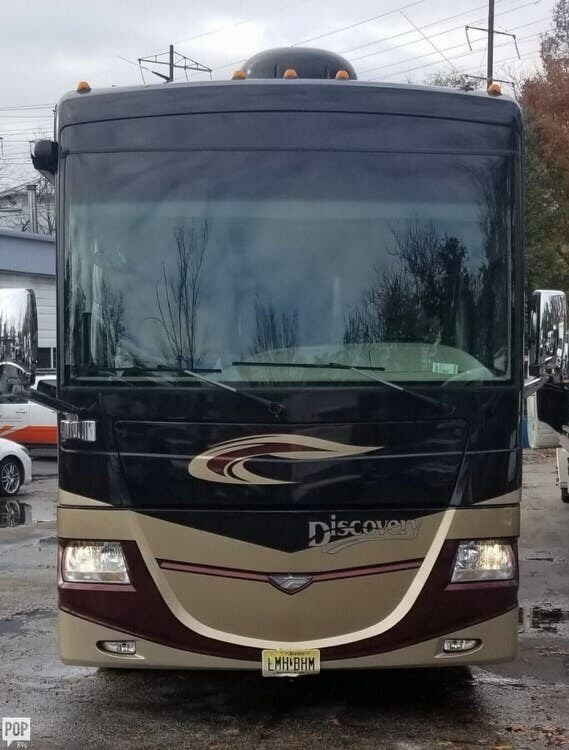 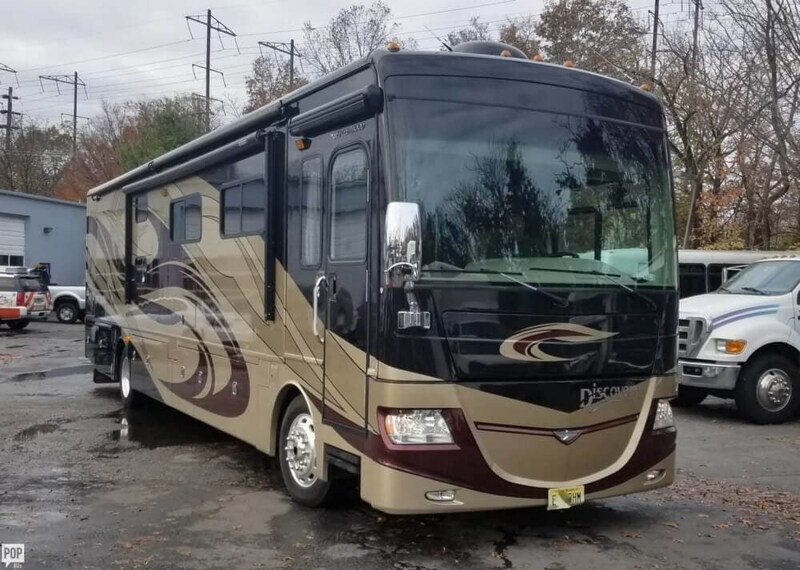 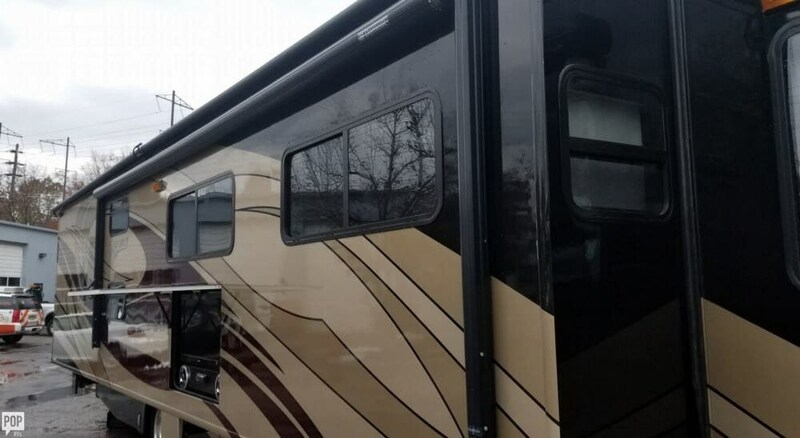 Check out Stock # 159359 - 2011 Fleetwood Discovery 40G on fleetwoodrvsource.com!